Added by Joel P on 24 September 2010. Why not they used it in the first Tranformer? haha. 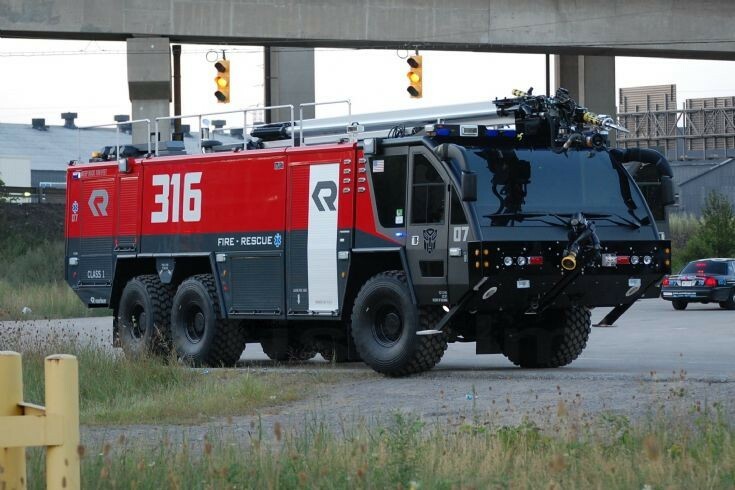 I bet if they used the Rosenbauer in the last two Tranformer the public will visit every airport station which operates it. Added by Bomba Boy on 24 September 2010.